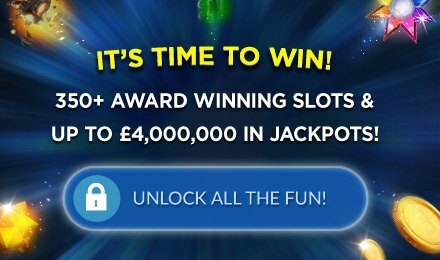 Fluffy Too Slots now at Wicked Jackpots | Play now! Join your gang of fluffy friends when you play Fluffy Too! Try to grab them all in this new and improved classic arcade game. Now you can collect all of your favourite cuddly friends when you play the new and improved version of the classic. Fluffy Too is now on Wicked Jackpots and just waiting for you to get in the snuggly mood. With 5 reels, 25 paylines, and ways to win FREE games and bonuses, you'll be jumping for fluffy joy. Hang out with the pink elephants, pandas, ducklings, blue rhinos, dragons, and more in this fuzzy fun carnival themed game. Don't miss out on the coin- pusher feature where you can win special prizes and collect up to 100x your bet! Start playing today- Fluffy Too is on desktop and mobile!